A Caithness GP practice has become the first in the far north to sign up to become a parkrun practice. Staff at the Riverbank Medical Practice hope by forging the new relationship it will bring health and wellbeing benefits to patients, as well as workers, who utilise medical provision at the centre. The parkrun initiative was first launched in 2018 by the Royal College of General Practitioners and encourages GP practices to get involved with the initiative. Dr Mike Ruse, of Riverbank Medical Practice, said: “I am a keen runner and since moving to Thurso have become a regular at Thurso parkrun. 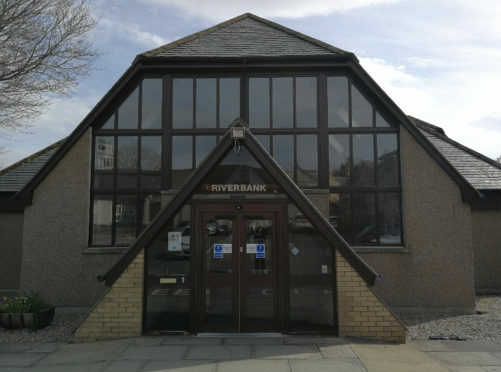 Donna Stewart, who is the event director of Thurso parkrun, said: “We are delighted to have Riverbank Practice sign up as a parkrun practice. 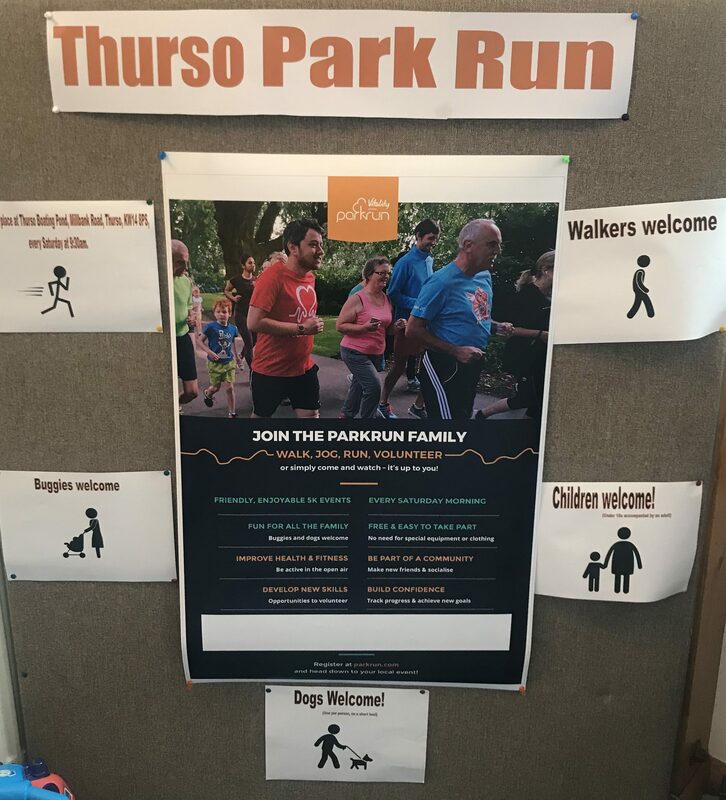 A parkrun takes place in Thurso every Saturday at 9.30am. The non-competitive 5k event begins at the main entrance to the boating pond opposite the towns swimming pool and involves a loop of the boating pond, before three loops of the river between cemetery bridge and the boating pond are embarked upon, before returning to the boating pond to finish. All abilities are welcome to take part, with the option for those participating to walk should they so wish. Walkers with buggies and dogs on short leads are also invited, with family participation also sought. Across the UK parkrun host over 500 weekly events, with the event in Thurso just passing its first birthday. Each week, around 65 participants take part each week in the Caithness town.